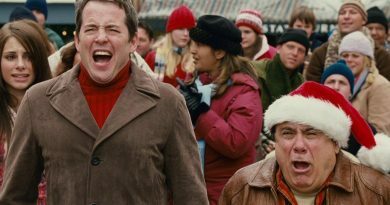 Genre: Comedy, Christmas, Family, Fantasy. Starring: Richard Attenborough, Elizabeth Perkins, Mara Wilson, Dylan McDermott, J. T. Walsh, Simon Jones. 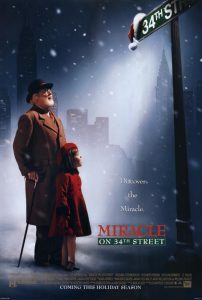 A wonderful, charming and faithful adaptation of the 1947 original, this film has a lot of heart and lots of wide-eyed innocence that faithfully interprets the spirit of Christmas into something more than just presents and family time. 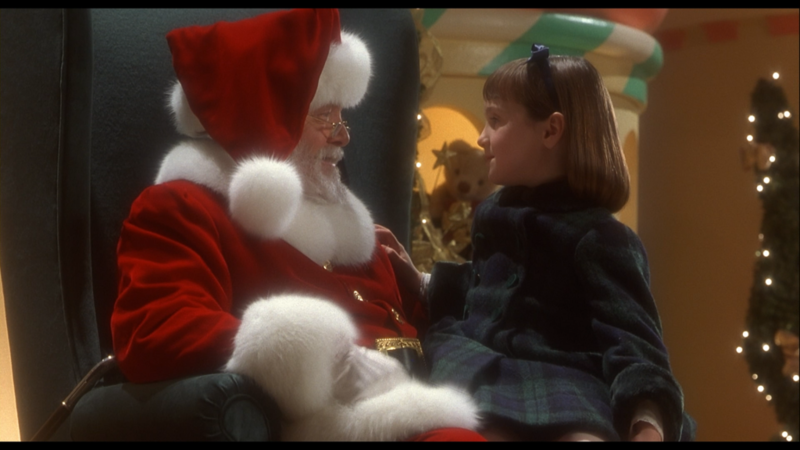 Richard Attenborough is one of the best screen Santa Claus’s, due to his kind and loveable portrayal that is grounded and more humane than most. Not a stereotypical jolly fat man with a large beard, here he is seen in casual clothes more than the suit itself and that is only when he is working. It’s a different kind of Santa, one that makes you also question your belief if this man IS who he says he is, or just someone off the street wanting to embody the figure of Christmas to give so much joy to others. 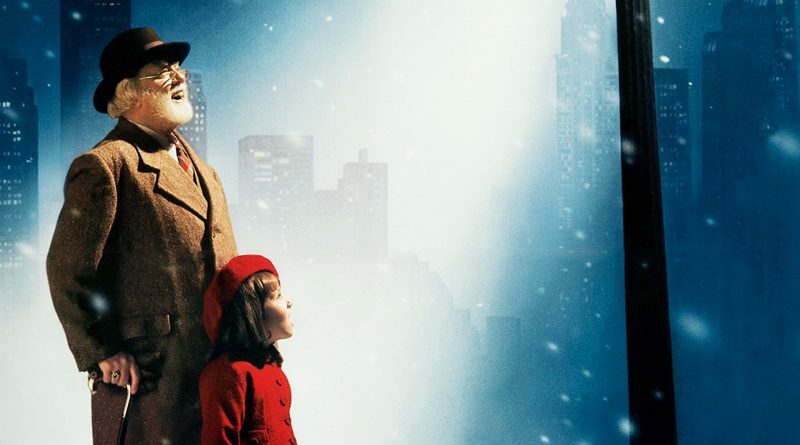 With a brilliant and feel-good courtroom finale built on a great story full of tender moments, great drama and relationships in family and friends thanks to a classy turn by Elizabeth Perkins, Dylan McDermott and an adorable Mara Wilson, this is one of the best Christmas films that comes over very differently than most others of the season.